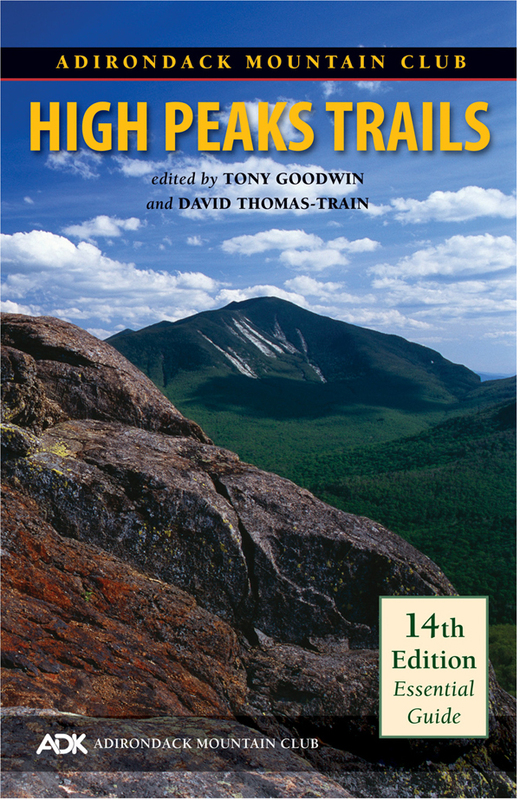 This 14th edition of High Peaks Trails includes the 46 highest peaks in the Adirondacks. New in this edition are trails in the Lake Champlain region, and trails further to the north. Guidebook editors Tony Goodwin and David Thomas-Train have added numerous new trails, including popular hikes up the massive, isolated Lyon Mt. in the north and small, steep Cheney Mt. in the east, and well as the Champlain Area Trail System. As always, each ADK guide supplies complete information on rules and regulations, how to find the trailhead, where to park, mileages, elevation gains and heights, and all essential navigational information. Each trail is keyed to indicate its location on Trails Illustrated Maps 742 and 746. 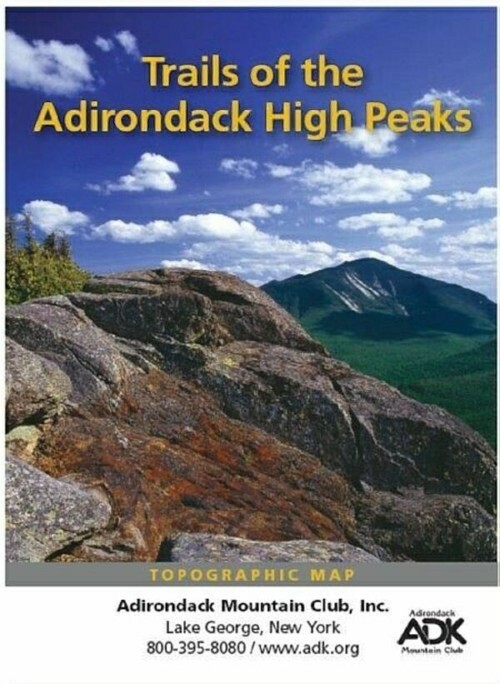 High Peaks Trails is volume 1 in ADKs new Forest Preserve Series of guidebooks covering the Adirondacks and Catskills. Volume 2 is Eastern Trails, volume 3 is Central Trails , volume 4 is Western Trails , volume 5 covers the Northville-Placid Trail, and volume 6 is Catskill Trails. 280 pages. Softcover. 5 1/2″ x 8 1/2″. 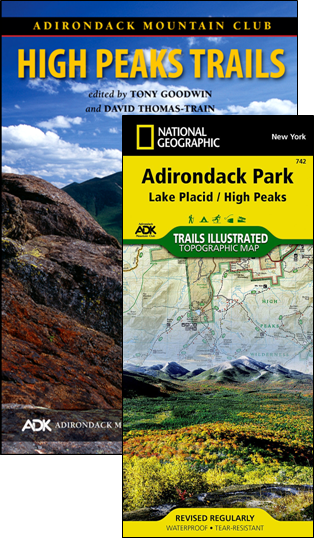 Purchase with Lake Placid/High Peaks Trails Illustrated Map #742 and save $4.95 on the package. 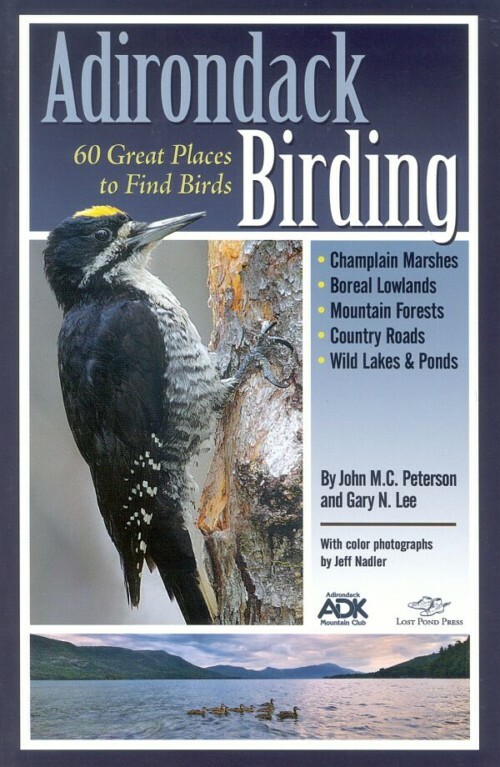 (See High Peaks Trails and Map Pack.) Member price of guide alone $15.96. I found this confusing and arcane. I feel like it’s written by one guy for two others who have been with him on every hike and they all share inside knowledge and lingo. No one else is invited in. 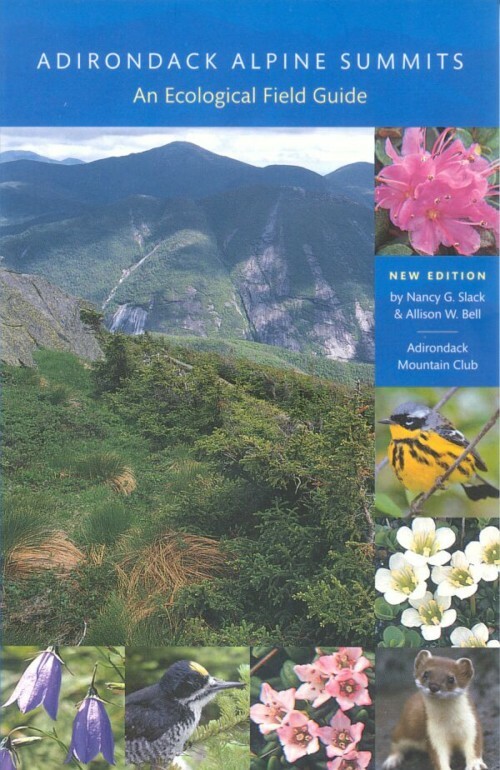 Use “Exploring the 46 Adirondack High Peaks” by Burnside. WAY more interesting and helpful. 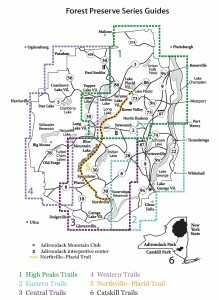 This authoritative, accurate guide is the only tool besides ADK’s topo map that we use in this challenging region. Burnside’s book, although pleasant and engaging, is armchair reading. Now very much dated, it is not for trail use. The only reliably up-to-date source of High Peaks hiking info. Goodwin knows these trails, hikes them regularly, and has directed the work of trail crews repairing them for many years. 5 out of 5	The best! I love this guide! I was raised by parents using the ADK’s Forest Preserve Series Guides and now using them for myself, especially High Peaks Trails. I would (and do) recommend this book to all my friends–intense hikers and casual hikers alike. You can’t beat ADK!